One of the most informative DVD's available on working with dichro. Milon Townsend shares how to use dichroic in canes, shells, fish, and more. See how to use photoresist and sandblasting to etch dichroic patterns into the glass. 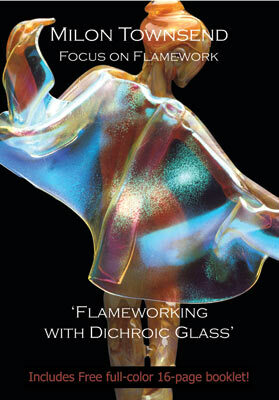 Learn the art of wrapping dichroic sheet around a sculpted figure. 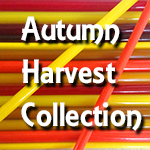 The third in the Focus on Flamework Series, it comes with a handy free booklet to keep on your workbench. Want to watch right NOW? We offer VIDEO ON DEMAND. Save $10. Click the button that shows ADD TO CART in FULL CAPS. This will take you to a second secure site for checkout. 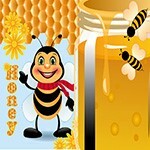 This will be an independent transaction and not added to your www.firelady.com shopping cart. Once you have completed your VIDEO ON DEMAND transaction, you'll need to manually come back to www.firelady.com to continue shopping here. A couple of extra clicks, but it allows you to watch the video right now and saves you the shipping as well! Happy Viewing!